In the following CSS workshop we will build an accordion image gallery to show you how all it all works! …and you can also have a quick look at the Demo before we start. Now it’s time for the CSS. We will hide the content of the menu items by using the selector :not(: target). 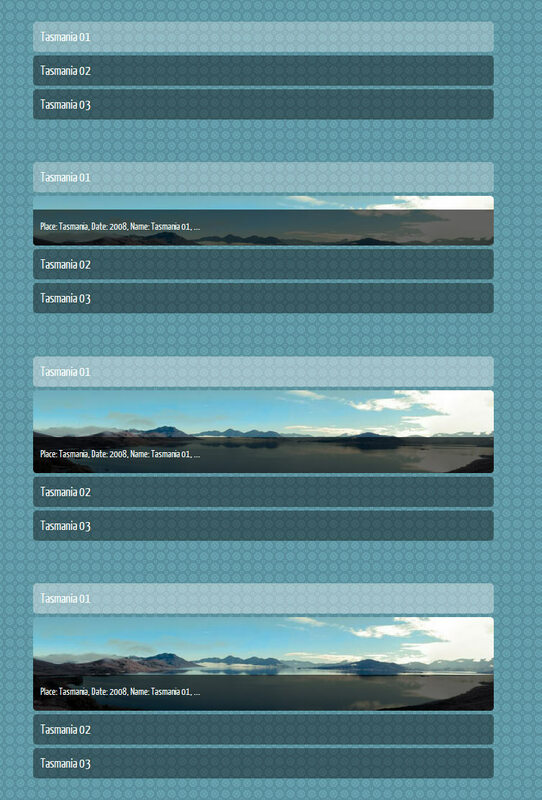 The linked h2 element will also need CSS, so this background-color is for all unselected (inactive) menu items. The h2 elements will be styled with a white alpha transparent background color and for better usability we will also display the element as a block. 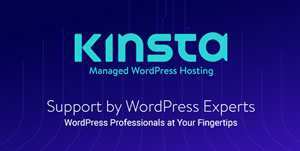 The pseudo-class :target in conjunction with the pseudo-class :not() allows you to offer fantastic webdesign element effects for the likes of image galleries. With this approach, you don’t need classes like “active” or “inactive” and does offer much cleaner HTML. The three possible states :hover, :active and :focus are given a bright transparent background color. The pseudo-classes :target and :not() will need some start properties, meaning the closed state of all menu items. The images of the gallery are shown using the background property. 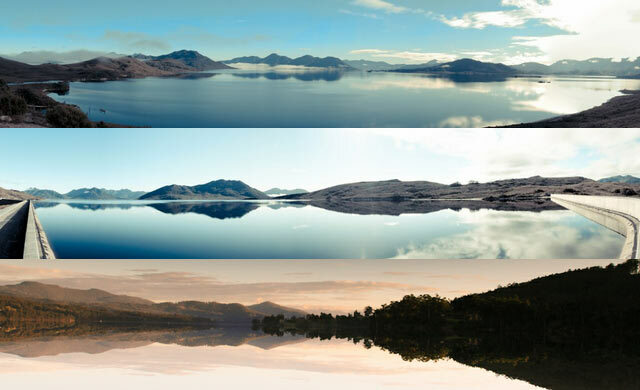 I know it’s not semantic to call the images “tasmania01”, “tasmania02” and “tasmani03”, but it makes it far easier to understand. The photographs we used for this tutorial were taken by the photographer Martin Neuhof from Leipzig, Germany. 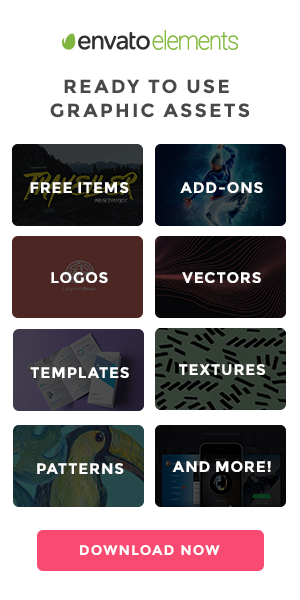 Now it’s time to define the “active state” of the menu items of this image gallery. The inactive item has no height, the active state needs a height – a real height. 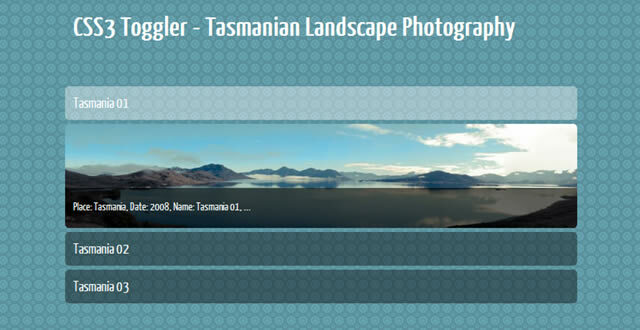 Therefore you have to define a height so that you can view the galleries background images. The images are 130px in height therefore we will need the same height for the paragraph. The result will be an opened menu item. Now it’s time to toggle! 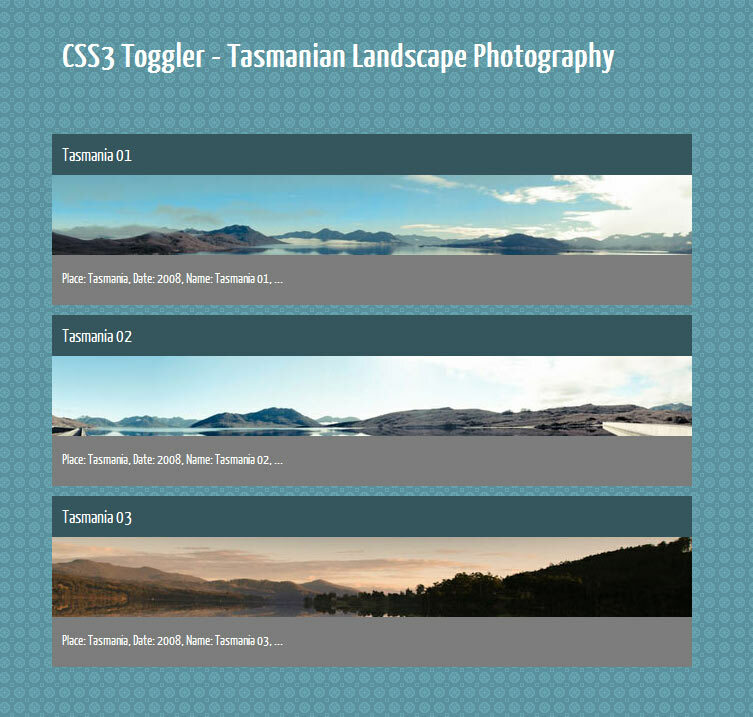 The CSS3 Transition Module allows for the kind of flowing animated transition we need to create the toggle. The duration is set on 1.5 seconds. The open- and close-effect will work in IE9, but not the toggle-effect. All older versions of IE will ignore the pseudo-classes :target and :not() calls. Therefore, the the users of these older browser will see the gallery in the unfolded state. 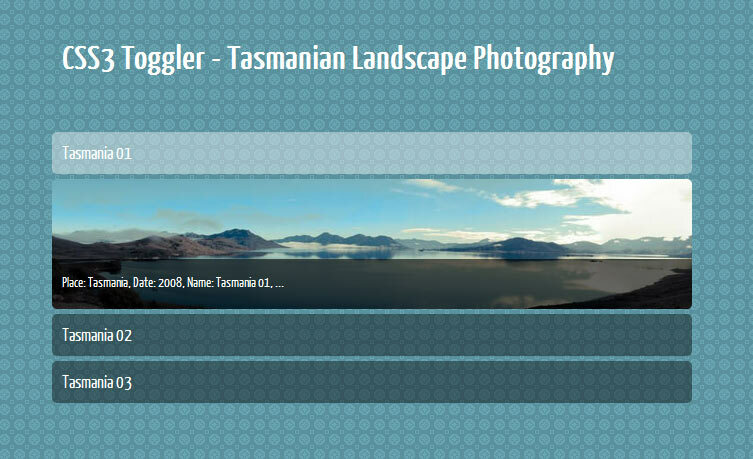 Image Gallery Toggler as seen by older versions of IE. If you try this CSS3 Workshop without the pseudo-classes :target and :not() the menu items will be closed!